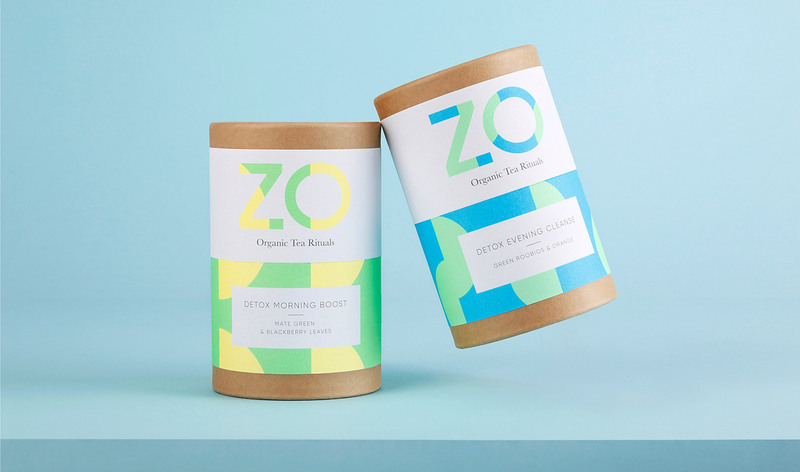 Zo, meaning ‘tea’ in Wu Chinese language, is the name we selected for a new independent loose-leaf tea company. 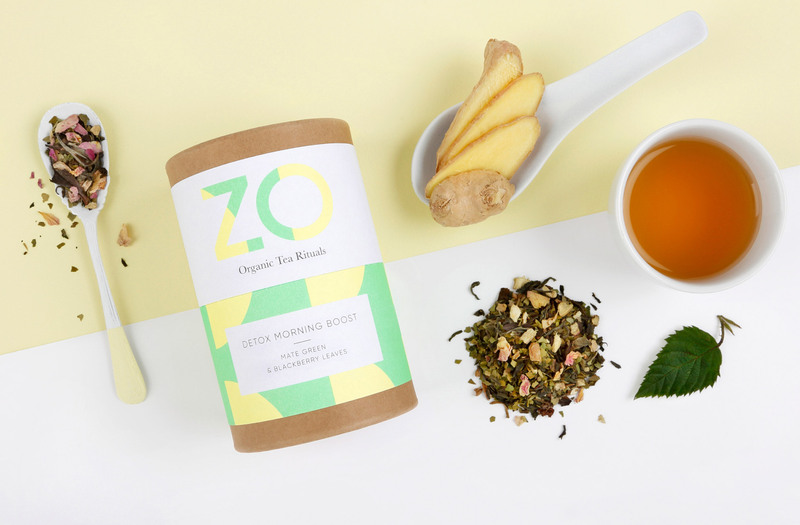 They use only the finest organic botanicals to create unique blends, which not only taste great but detoxify the mind, body and soul. 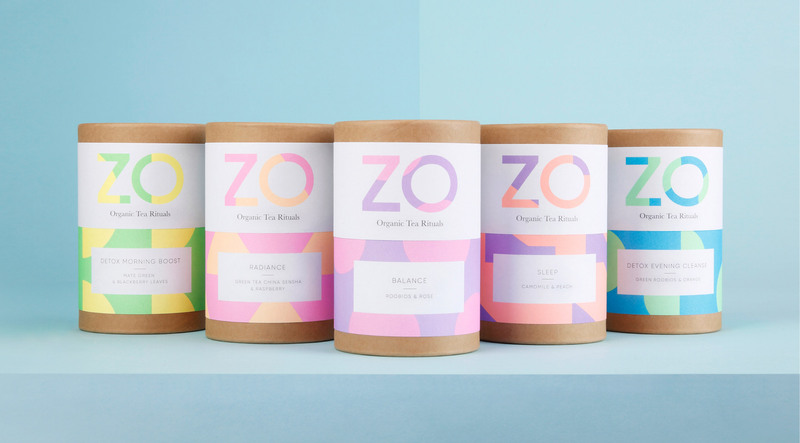 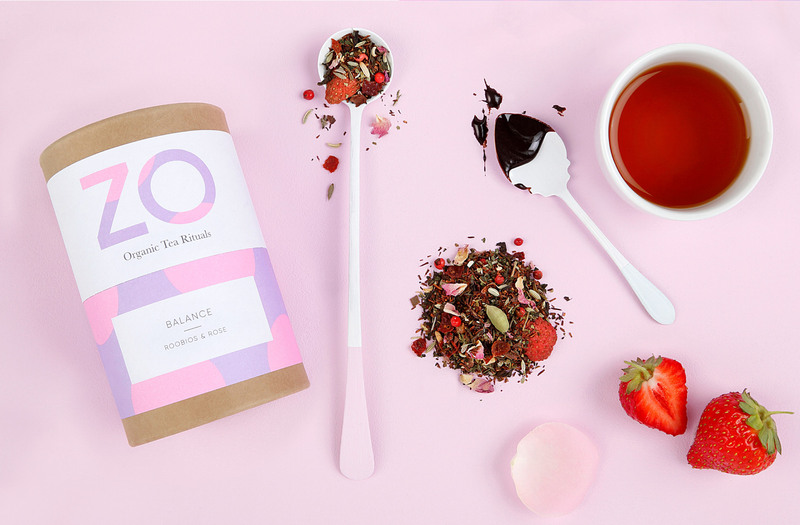 To reflect the quality and feel good benefits of the teas, we adopted a playful approach to the design that included abstract patterns informed by the geometry of the logo combined with a carefully selective palette of popping fluro Pantones. 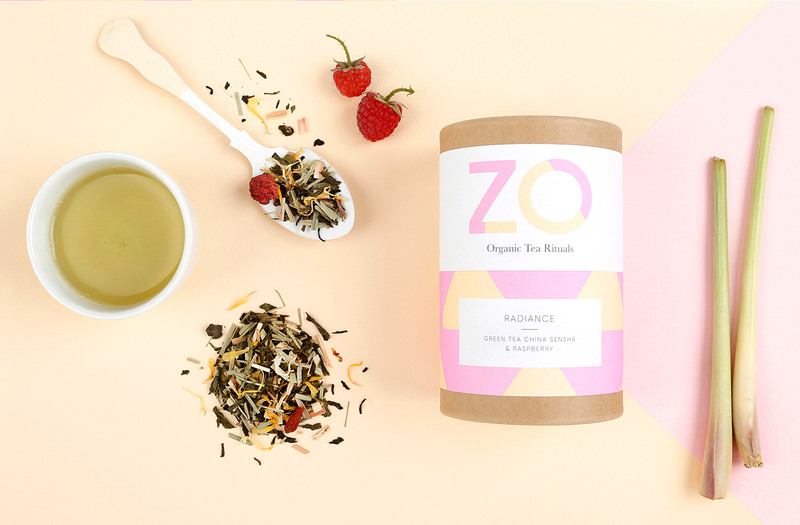 The tube is secured with a perforated adhesive label and when twisted to open, you’re hit with the exquisite aroma of the tea. 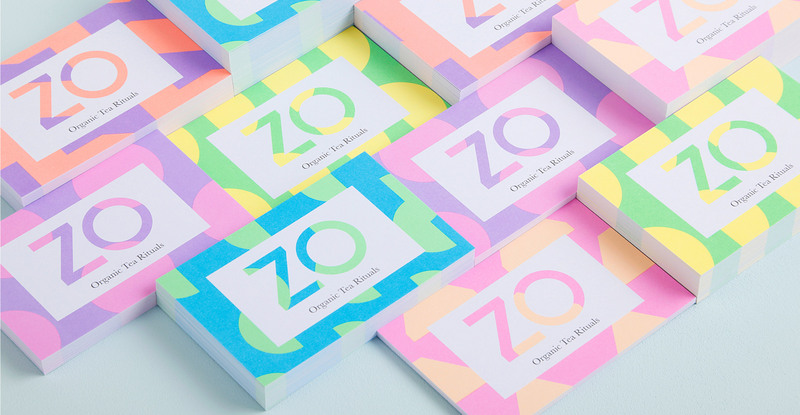 The project is printed on the brand new GF Smith Colorplan label substrates and it was specially selected by them to feature as a showcase project at their launch of this exquisite new paper range. 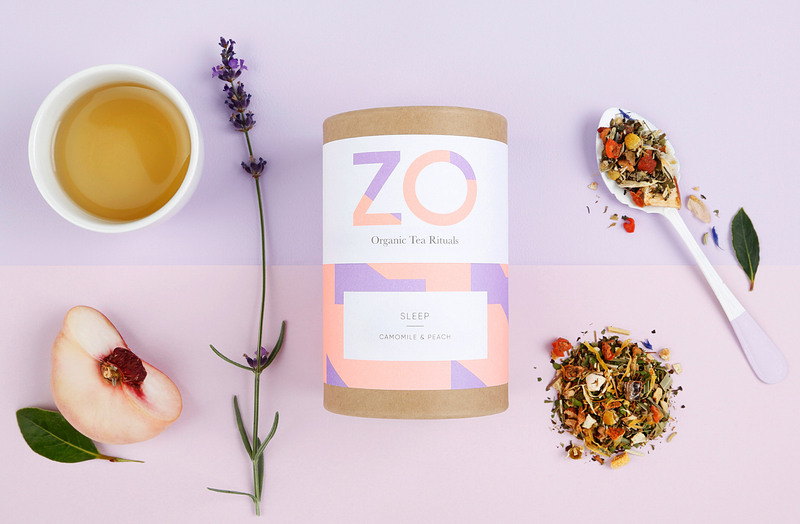 For those seeking enlightenment you can purchase the range from their site here, our favourite being the Peach and Camomile, guaranteed to give you a good nights sleep.